If you're looking to take an extra special adventure abroad, Cambodia is definitely where you should go. This relatively undiscovered country is the perfect place for trying new things and enjoying all that’s beautiful about the world; boasting many ancient treasures, unspoilt countryside and mesmerising culture, Cambodia is sure to captivate and fascinate anyone who visits. Home to the art deco Central Market, glittering Royal Palace and the National Museum's historical and archaeological exhibits, Phnom Penh – the Cambodian capital – is ripe for exploring, and in the northwest are the ruins of Angkor Wat, a massive stone temple complex built during the Khmer Empire that's featured in many movies and is a haven for history buffs. Want some excitement for your overseas holiday? 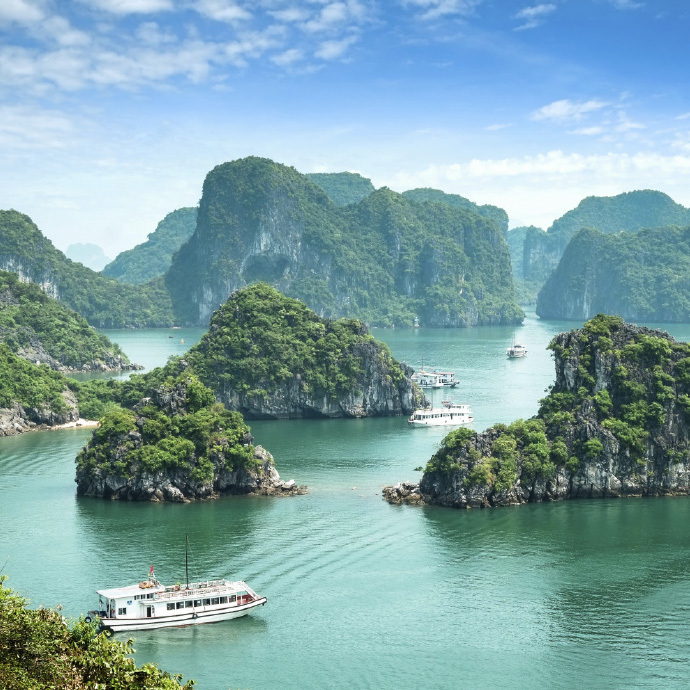 Head to Cambodia with Travelsphere. Cambodia tours with Travelsphere are handcrafted to give you the freedom to go beyond traditional travel experiences. One minute you're receiving a traditional Buddhist blessing from monks at an authentic temple, the next visiting a stilted village on Tonle Sap Lake. 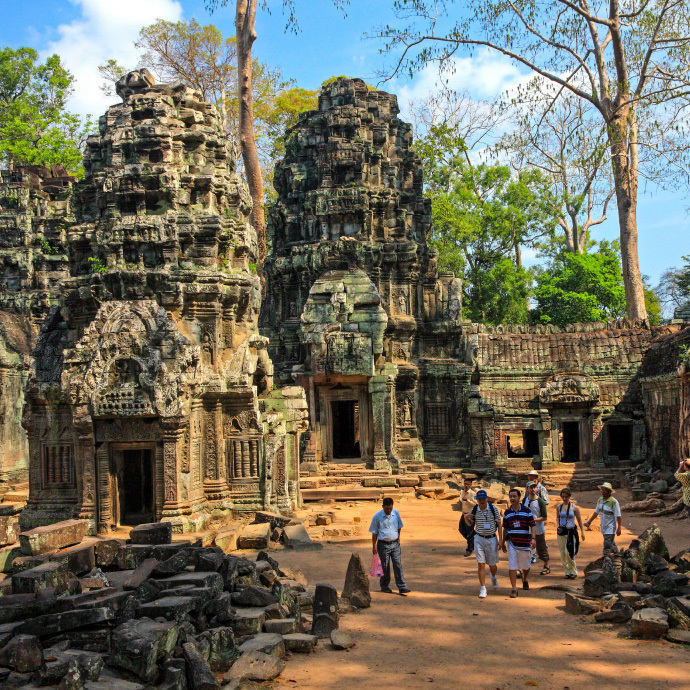 However you see your holiday taking shape, Cambodia is where memories are made. 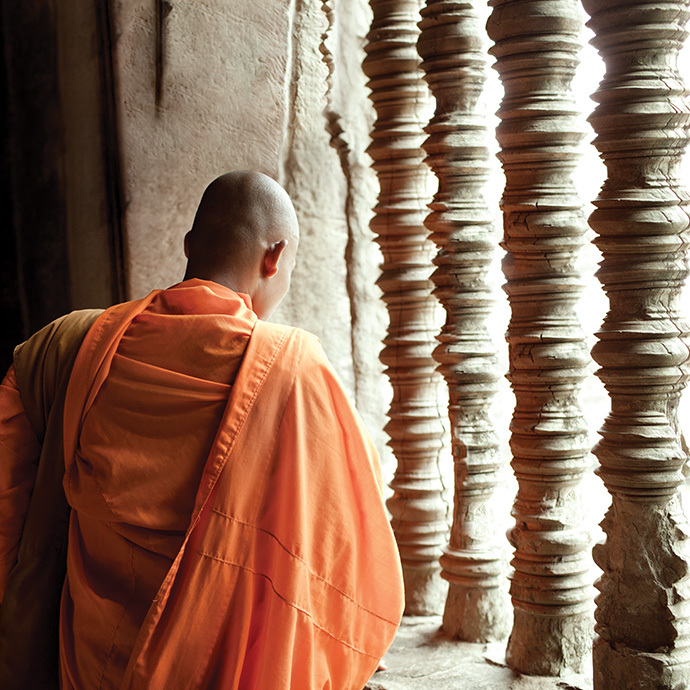 Take the trip of a lifetime to Cambodia with Travelsphere and embrace all this fascinating country has to offer.